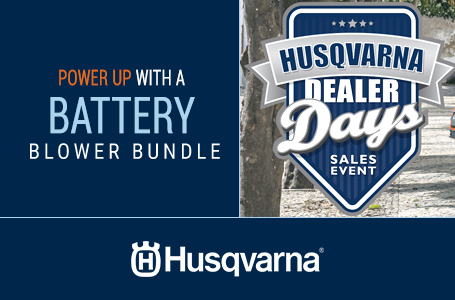 Get ready to be blown away by the power of Husqvarna battery equipment. 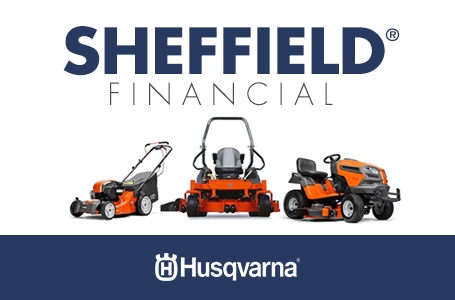 The Husqvarna 320iB offers noiseless, emissions-free operation, making it ideal for residential, commercial or indoor settings. Suitable for either left-handed or right-handed use, this machine features excellent ergonomics, impressive performance ratings and an amazingly low body weight. 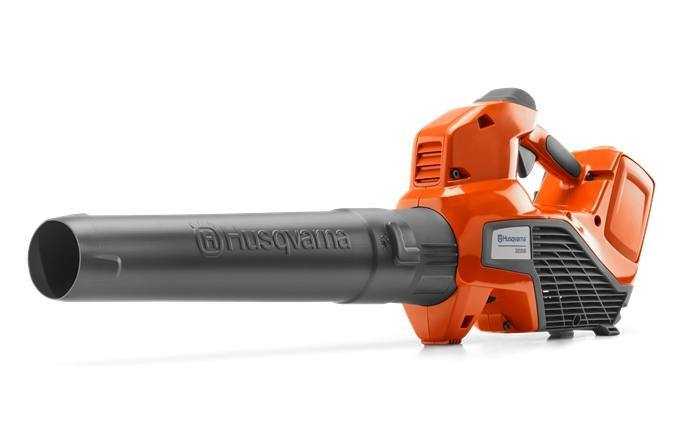 You'll have an easy time swapping out the fade-free, 40-volt battery. In addition, the intuitive cruise control will make your leaf collection or clean-up work easier than ever before. Low noise levels: Low noise levels enable longer working hours and the possibility to work in noise sensitive and restricted areas. Lightweight and ergonomic design: Models in the Battery 100 Series have a compact, slimmed-down design for excellent ergonomics. This makes them lightweight and well balanced - allowing you to work comfortably in your garden.